DPR Live, is a South Korean rapper and singer who began his music career on Soundcloud with "Till I Die" in 2015. His name DPR stands for "Dream Perfect Regime" and aspires to create a multi-genre music and video group that can touch on various musical styles and influences. Quickly after, he released "Her" on December 7, 2017, that peaked at #24 in the Korean charts. The time was ripe for him to start a World Tour as his star power was growing. 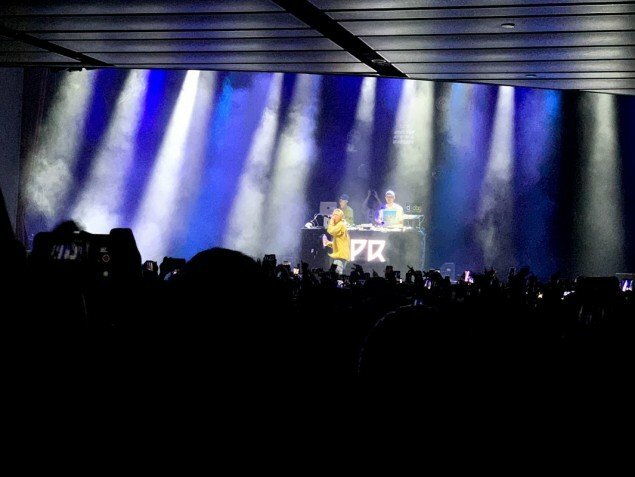 At one point, DPR Live stopped the show with "Interlude" playing and talked about his amazing growth:�"On behalf of the team, this is crazy. It's surreal. We started in the basement with just a dream, a passion. This wasn't what we had planned we just followed it. We're fanatics when it comes to making top quality music and music videos for you. Honestly what excites us the most is to share energy with y'all. 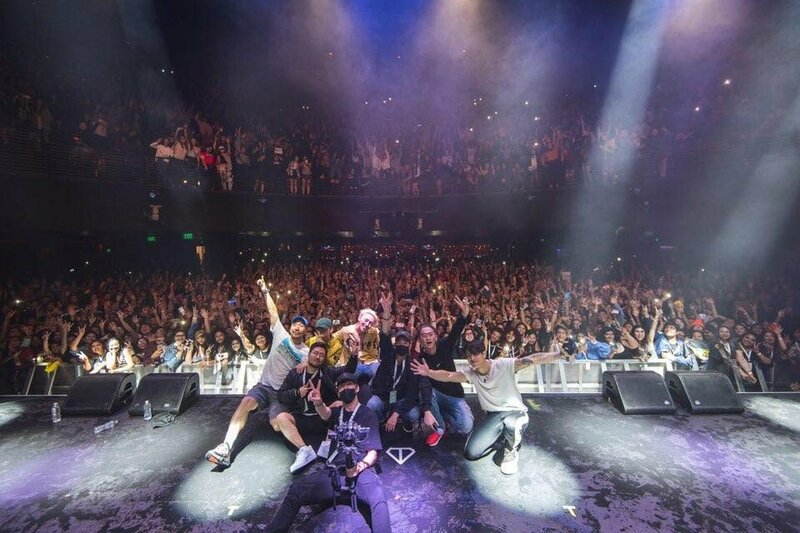 My first ever show in LA and you're all here. This historical moment. Thank you so much. I love you LA." 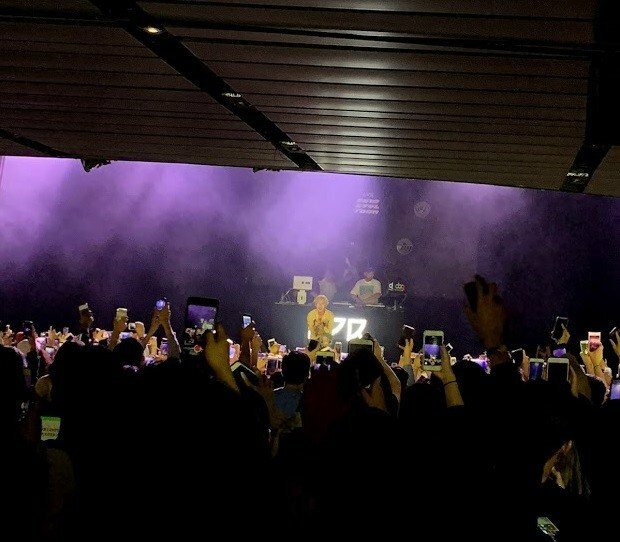 DPR Live then brought out his cousin, Cline, who performed "Please" with him throwing the crowd into a chaos of fun and loud singing. And he proved during the show how really creative and fun him and his team can�be with their amazing performance and the interaction with the fans.